1. 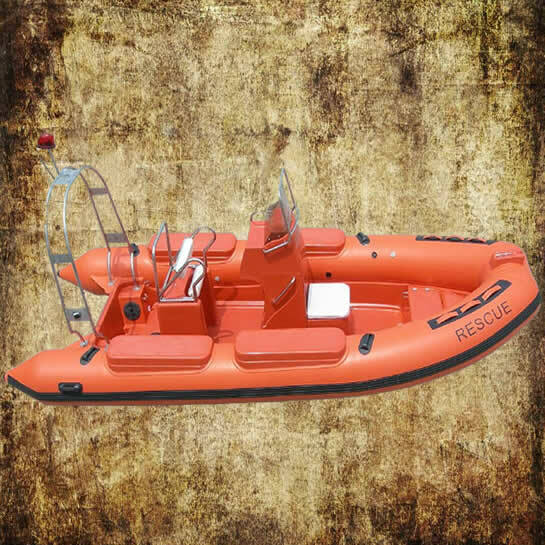 Light Weight: Compared with other rescue boats, RIB with the same amount of fuel can run faster and farther. Therefore, RIB with same engine, the price is more favorable, you can also save a lot of maintenance costs. 2. Good Quality: RIB’s center of gravity is much lower than other ships. Which make RIB more better than other boats. 3. 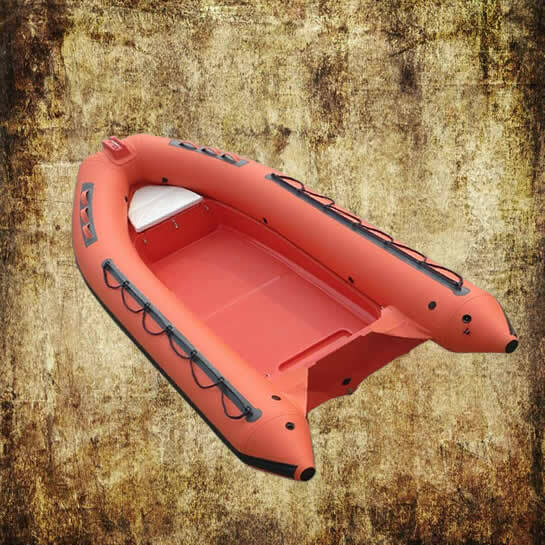 Comfortable: The RIB’s elastic balloon reduces the impact of the sea, driving comfort is much higher than the general leisure boat; In addition, RIB’s driving noise is very small, so much comforter. 4. Safety: RIB has one or two buoyancy rube at each side or more, if some of buoyancy tubes are broken, RIB still can float on water.